Kennydale and bmcgilvray like this. 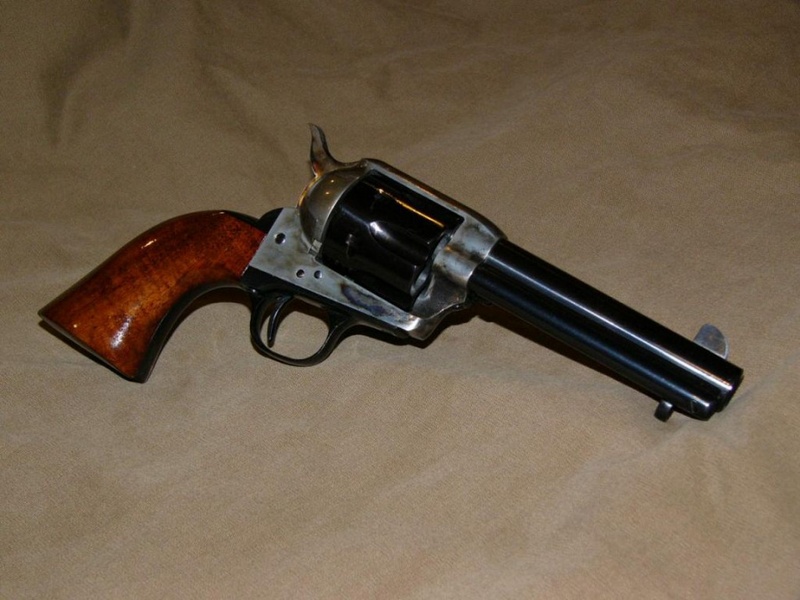 I've got to have a 1872 open top navy revolver. Duty is ours, consequences are God's. Welcome! And feel free to join in on conversation in general. Welcome aboard. 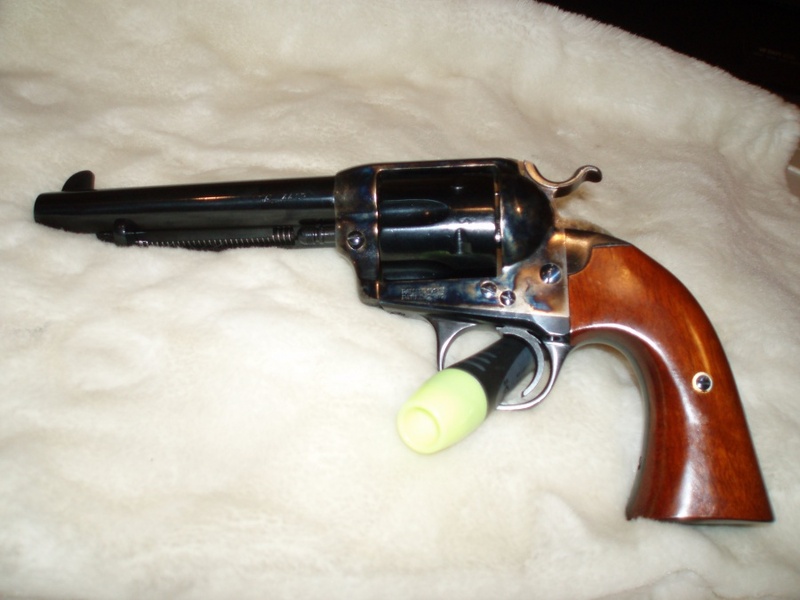 I have been drooling over some of the Cimarron offerings for a while, one of these days I will get around to buying an 1875 Outlaw. Just as soon as I decide on which caliber I really want. 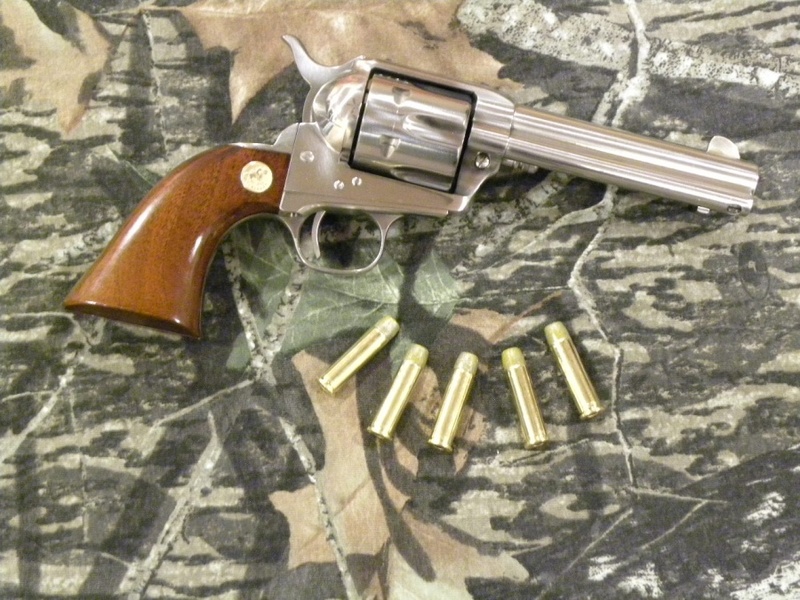 I'm wanting a .38-40 chambered Cimarron revolver to take the pressure off the original Colt, myself. I'm less than two hours away from Cimarron. OD* and PAcanis like this. Have a 45 cal 1911 that is a sweet shooter. Price was right also. If all offerings are as good as my 1911 they are great deals. for unsure is the knowing when need shall arise of a spear on the way without. Appears they got rid of their Bond copy derringers. Truly a POJ. not so sure about them. i have sent two (2) emails to them asking a question about there products, with NO reply. a company is only as good as there customer service. I have the Ruger's and I like them...but I LOVE my Cimarron's. Last edited by Shootnlead; February 1st, 2017 at 10:36 AM. PAcanis, OD* and bmcgilvray like this. Well, I did get the chance to take a gander at one of their 1911 pistols. If you are expecting to get a true 100% accurate clone of a war slab-sides...with everything historically correct, well, you're not going to get that but, it looks like you'll get a 1911 that seemed quite decently well put together at a fair/reasonable price. I would call it a likely good shooter at an affordable cost. And there is nothing too doggone wrong with that. Aren't their 1911's the same as Taylor's? Just refined RIA's? I have one Cimarron. "Blondie's" gun from The Good, Bad and the Ugly. The sight fell off the sixth shot. Not Cimarron's fault, they don't build them. Customer service was great and they got a sight out to me the day after I called. USPS was not so great as it took thirteen days to reach me, lol. I'll be buying a second Cimarron, The Man With No Name's 5-1/2" SAA. OD*, bmcgilvray and ThirdShift like this. I have a Cimarron 1872 Open Top Army (44 Special), a Cimarron 1873 Short Rifle (357 Magnum), a Cimarron 1866 Yellowboy (44 Special, on order), and a Cimarron 1858 New Model Army (45 Long Colt, on order). They have the best replica guns bar none. Of course, being a Cimarron distributor/dealer makes it easy. And tempting. Very tempting.